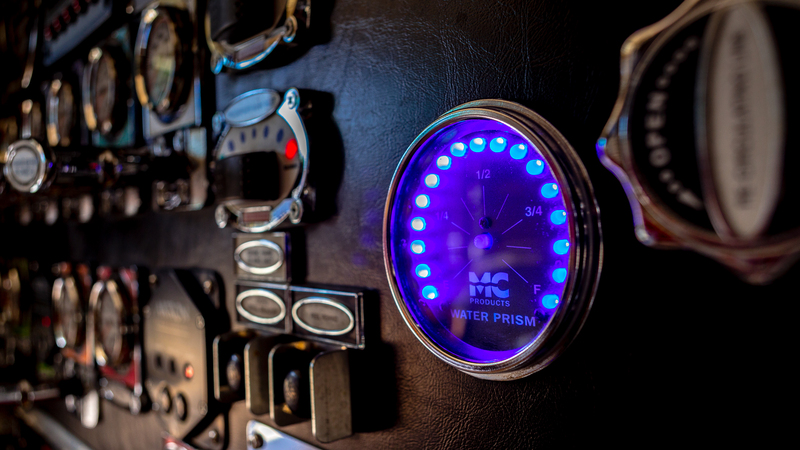 Pump panel of Tucson Fire Engine 18! I’m now a card carrying member of the international association of firefighters! They say that first impressions are important. It seems that in the fire service this is doubly true. I’ve heard no end of mention that whatever impression you create in your first year in the service will follow you around for your entire career. Being around the house and hearing stories of firefighters past and present it becomes painfully apparent that this is very true. People form their impressions of you right away and it’s very difficult to change those impressions later. The advice that I keep getting is to make sure you work hard and keep your nose clean during your boot year because being a lazy boot can sink your whole career. Be friendly, work hard, be safe!